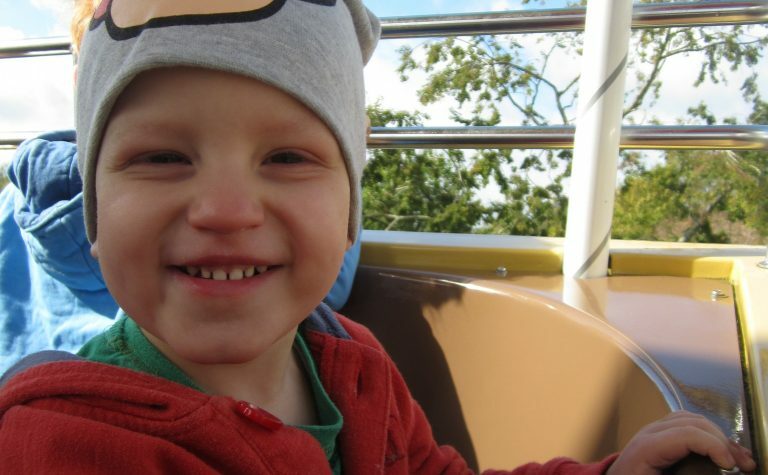 A sensitive laboratory test known as MRD has helped many children who live with leukaemia. It does this by detecting tiny levels of leukaemic cells that remain in bone marrow as treatment progresses. But certain genetic mutations mean that it’s not successful with some children, so this project aims to identify these mutations and develop improved treatment strategies. Our funding is helping the team identify those genetic mutations that prevent the successful use of MRD testing, which relies on the identification of specific genetic changes in leukaemic cells. MRD tests are used to detect sub-microscopic levels of leukaemic cells remaining in bone marrow as treatment progresses. They’ve helped improve the outlook for children with the leukaemia known as ALL by enabling treatment to be tailored to each individual. Unfortunately, the test has been less successful with children living with AML, which is the second most common form of childhood leukaemia. 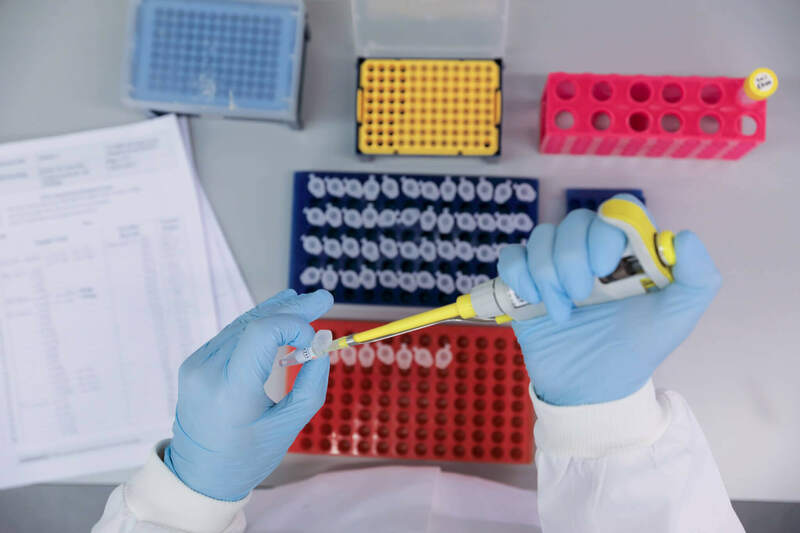 The team will investigate the genetic make-up of those young people for whom MRD tests are less successful, and they’ll then compile lists of abnormal genes before re-sequencing each diagnostic sample. The ultimate aim is to develop individual MRD tests for the mutations found in each child’s leukaemic cells. This project provides a huge opportunity to gain insights into the genetic make-up of large numbers of children, and will focus on the 40 per cent of childhood AML where the early genetic abnormality at the root of the disease is unknown. It will also provide a detailed catalogue of the genetic changes present in these leukaemias. This work is likely to enable doctors to improve the panel of routine genetic tests performed on AML samples at diagnosis, to predict the risk of relapse and select the best therapy. The current panel is very limited – although it can distinguish broad groups of children with good, intermediate and poor prognosis, it cannot accurately identify which are destined to relapse, and those most likely to benefit from a stem cell transplant. The team will also use the genetic information from this study to develop an extended panel of MRD tests which will then be evaluated in follow-up samples. If successful, these will enable doctors to monitor more reliably each child’s response to therapy, and allow further development of more individualised treatment approaches for children with AML. Dr Richard Dillon is a clinical research fellow in the Department of Medical and Molecular Genetics, King’s College London, and has extensive experience of the genetics of leukaemia. Other members of the team include Professor Brenda Gibson, Lead Clinician for the Haematology and Oncology Service at Glasgow Royal Hospital for Sick Children, and Christine Harrison, Professor of Childhood Cancer Cytogenetics at the Northern Institute for Cancer Research. Paresh Vyas, Professor of Haematology and Honorary Consultant Haematologist at Weatherall Institute of Molecular Medicine/Oxford University Hospitals NHS Trust, is also on the team, and is a leading authority on leukaemic stem cells in AML.